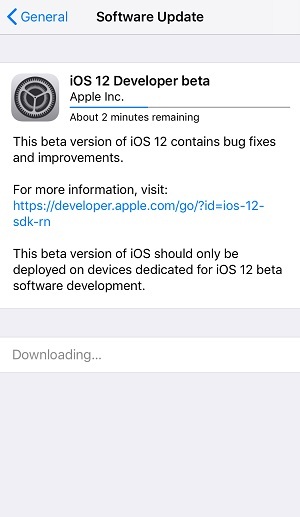 Apart from the iOS 11 beta 1 and Beta 2, Apple released the first public beta of iOS 11 to public beta testers. Unfortunately none of the beta versions work like a charm. Quite a lot of beta users tend to uninstall iOS 11 and go back to 10.3.Many iPhone users are wondering whether there is a way to downgrade iOS 11 to 10 without computer. Actually it is impossible without a PC or Mac to remove iOS 11 beta installation. In this article I am going to share an easiest way to downgrade iPhone/iPad from iOS 11 to 10 on Mac. It is especially helpful for those who want to downgrade iOS without PC. To revert to iOS 10 from 11, I recommend using an application Tenorshare ReiBoot (Mac) instead of using iTunes. Some iPhone users report that downgrading in iTunes can easily cause iPhone stuck on Apple logo/DFU mode. Tenorshare ReiBoot ensures 100% restore without stuck. Install Tenorshare ReiBoot on Mac and start iOS 11 downgrade without a PC. 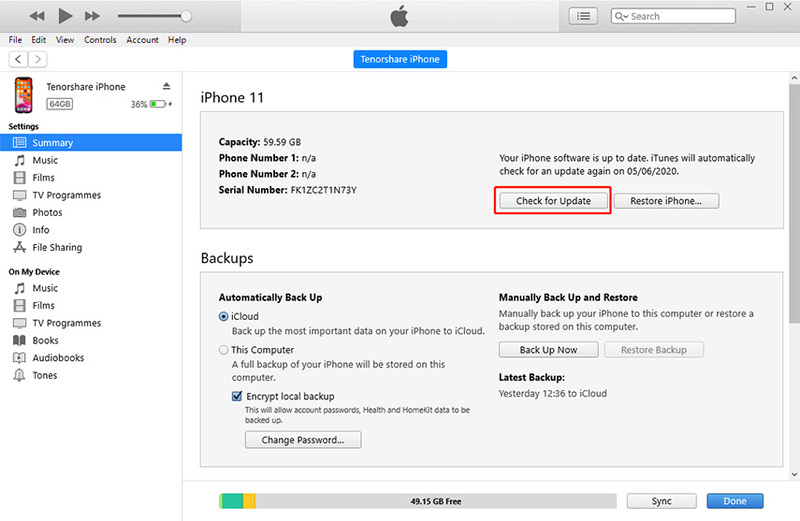 You may also interested in How to Downgrade iOS 12 Beta to iOS 11 on iPhone. Step 1. Connect your iPhone 5s/6/6s/7/7 Plus or iPad that have iOS 11 installed to Mac. Choose &ldquo;Fix All iOS Stuck&rdquo; in Tenorshare ReiBoot. You&rsquo;ll see two buttons. Click &ldquo;Fix Now (All iOS Stuck)&rdquo; to continue. Step 2. Tenorshare ReiBoot will display the up to date firmware signed by Apple. Right now iOS 10.3.2 is the latest firmware. Step 3. Click &ldquo;Download&rdquo; to download the ipsw file online. You can also click download the firmware file manually and then click &ldquo;Select&rdquo; to add firmware to Tenorshare ReiBoot to replace iOS 11. Step 4. After the firmware is downloaded successfully, Tenorshare ReiBoot start system recovery automatically. The whole process takes 10 minutes around. You should not do any operation to your device. When the system recovery is completed, your device will go back to iOS 10.3 and all data kept. That is it. Tenorshare ReiBoot has been proved to be the best software to remove iOS 11 on Mac without iTunes. It is faster and easier than iTunes, and can remedy any downgrade stuck caused by iTunes restore.